Laserland Lab and Production Facility has capability of designing and building laser modules with varies sizes and wavelength according to your requirements. 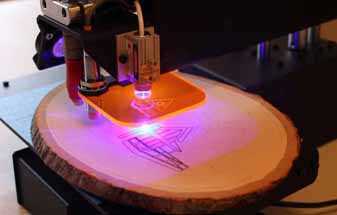 Laserland has everything you need to build your own laser. Laser Diodes from SONY, Nichia, Osram etc. Focal Lens, Line and Cross Lens, ACC, APC driver circuits. Laserland focuses on laser manufacturing and sales for 10 years. We supply laser diodes, diode laser modules and of various sizes and wavelength, with reasonable prices, excellent quality for customers all around the world. 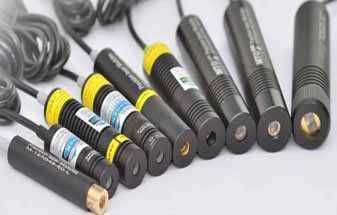 We are experienced supplier of laser modules, laser diodes, and laser accessories. We offer professional support because we care about your business as much as you.